In these cases, you may have a claim for the injuries sustained. A personal injury attorney can help. An experienced lawyer who understands dog bite injuries and legal aspects can determine the amount for each damage. How Do An Attorney Determine My Damages? One of the benefits of hiring an attorney who has expertise in personal injury and dog bites is helping determine the amount you should be asking for. Medical bills are usually determined by a “multiplier” that is all the bills and lost wages are multiplied by three to five. 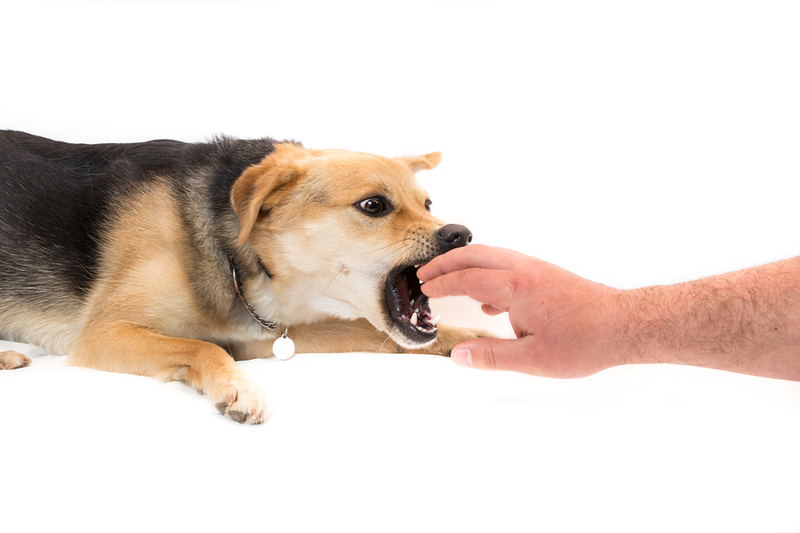 Pain and suffering is more difficult, another reason to seek out an expert in dog bite injuries. An experienced lawyer knows what damages should be covered and how much each is worth. Demand Letter: Once your personal injury lawyer has all the facts he needs and has calculated your damages he will send a demand letter to the dog owner’s (defendant) insurance company. At this time the insurance company will either accept or deny the demand. Discovery: In discovery, both sides will ask each other for evidence and witness statements. Both sides will testify (known as a deposition) under oath. This also can take months to years. In most cases this is where the settlement is made. If the two parties cannot come to an agreement then the case will go to trial. This also is a timely process in that much depends on when the trial is scheduled. Regardless of the timeline, what is truly important is that you get the full compensation you deserve. At All Injuries Law Firm, we help dog bite victims in Florida recover the costs of their damages. We have a good reputation around Port Charlotte and Fort Myers for getting insurance companies to settle for a fair amount. To learn more about the process fill out our online form for a free case evaluation.